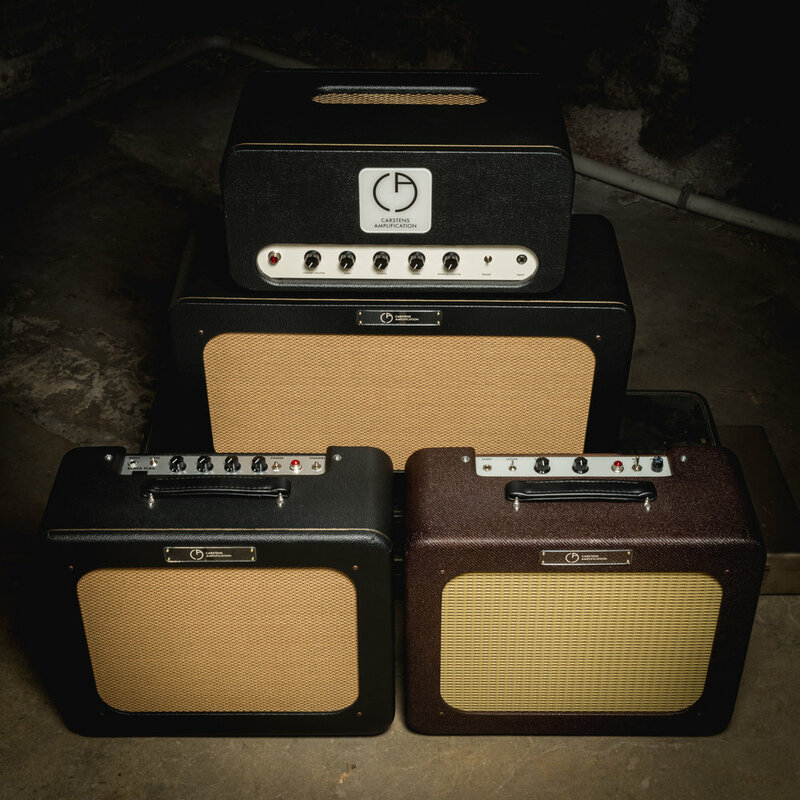 Carstens amplifiers are hand made in small batches, so the inventory is always changing. If you have any specific questions regarding availability of a particular product please inquire! Amplifiers are available directly through this website, on Reverb.com and you can check them out in person at the Chicago Music Exchange.